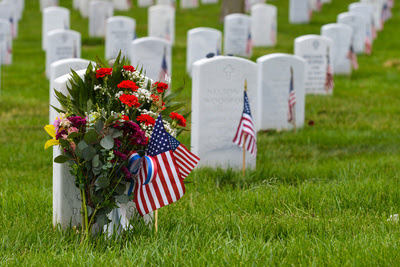 Remembering all those who gave their lives in the service of our country. Thank you. It's a very meaningful day.